Ahead of the release of his brand new single ‘One Question’ tomorrow in honour of valentines day. 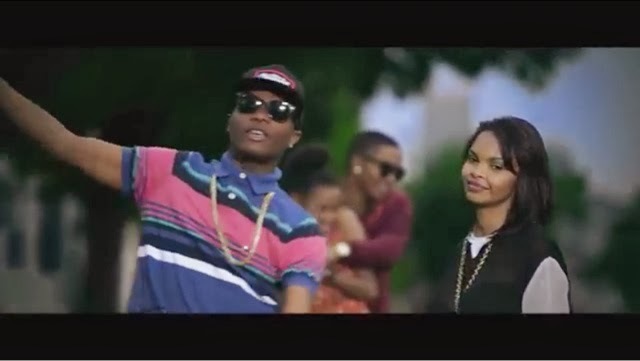 Today sees Wizkid premiere the video to his single ‘On Top Your Matter’, one of his many banging floor-filling anthems produced by Del-B. Wizzy delivers a clean, fun and enjoyable music video directed by Sesan, and will hopefully appear on his upcoming sophomore album. Watch and enjoy! I love the bike scene in this video, reminds me of when we first fell in love with the kid when he released ‘Holla at Your Boy’, back in '09.